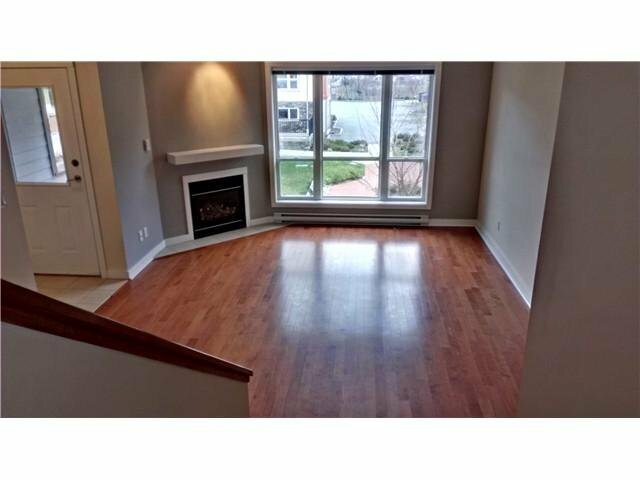 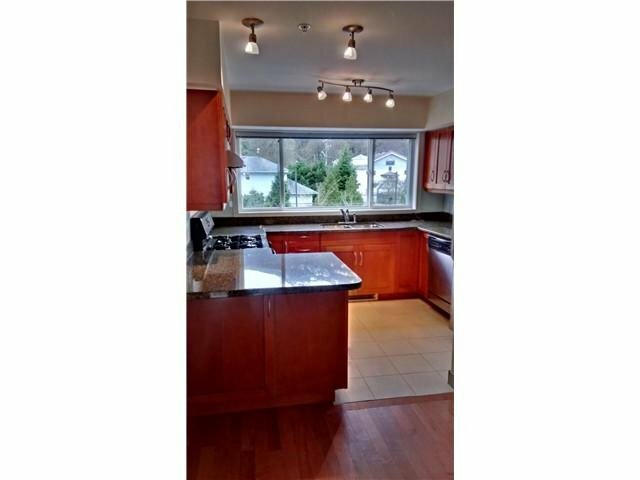 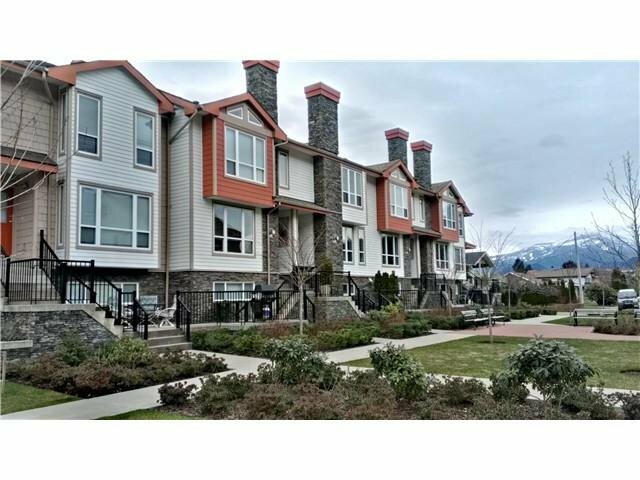 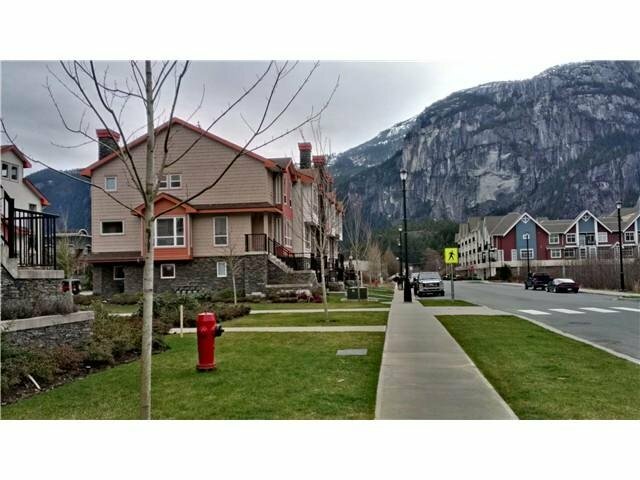 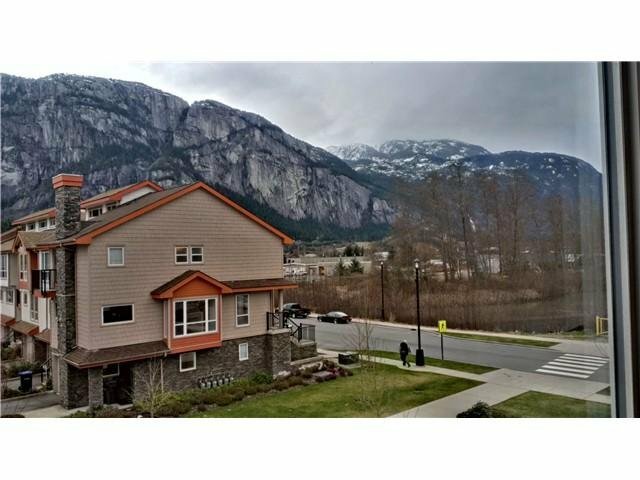 Wonderful 3 storey townhome in beautiful Squamish. 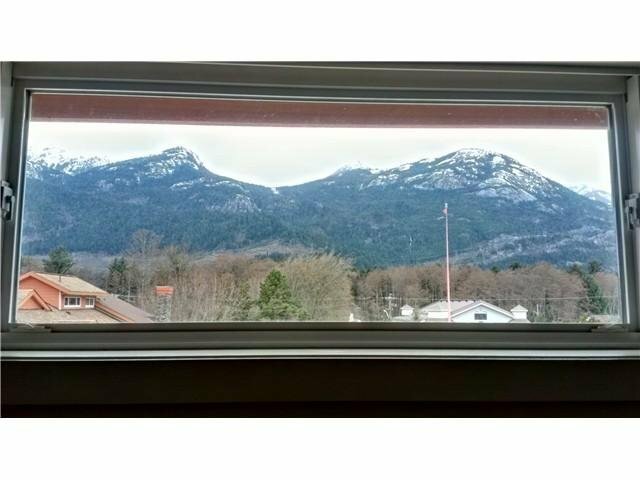 Enjoy gorgeous mountain views in every direction from this centrally located property. 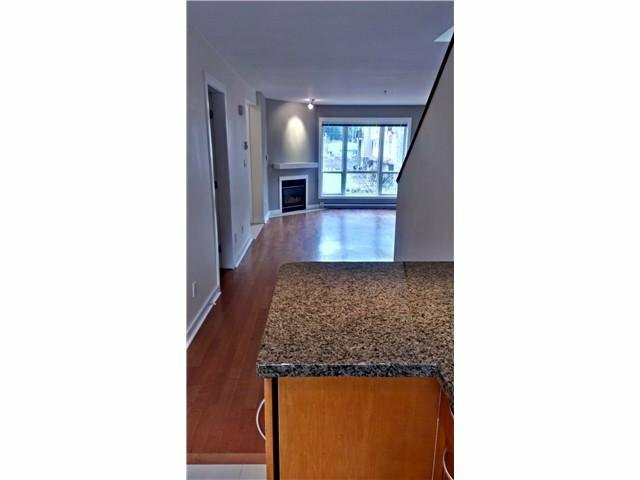 Hardwood & tile floors throughout, granite counters in the kitchen, & lots of additional storage below along with a garage. 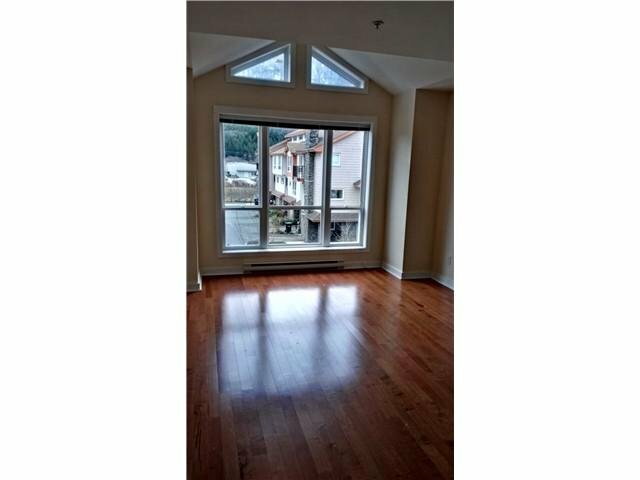 The spacious master suite offers gorgeous mountain views in every direction. 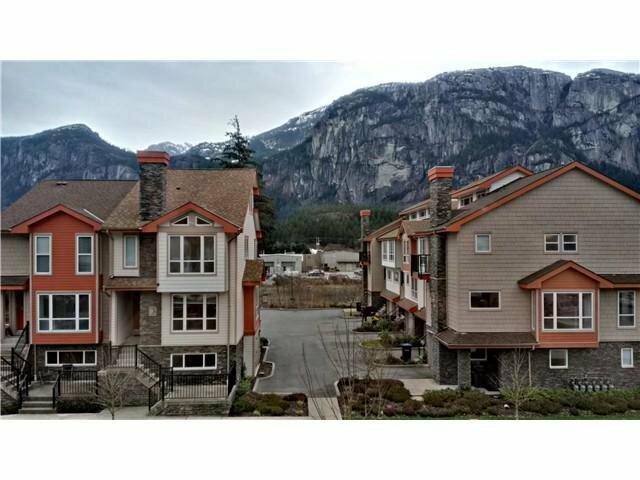 Conveniently located a short stroll to everything including shopping, schools, cafes/restaurants, Squamish's oceanfront park, & endless recreation/adventure trails. 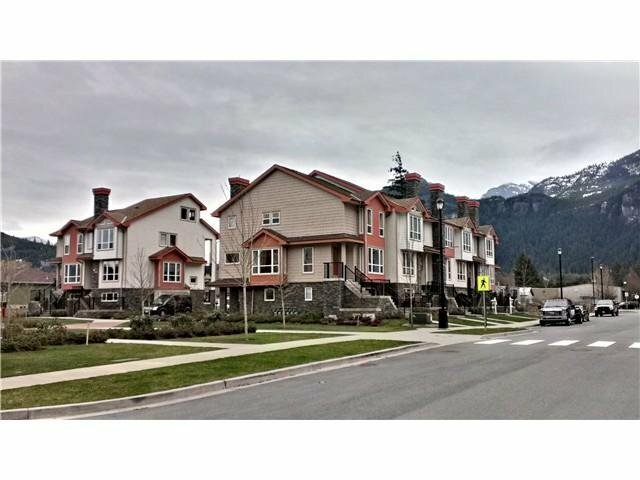 Parking for 3 or more vehicles & a future amenity centre to come.